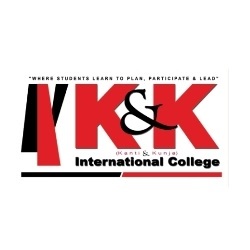 K and K International College was established to provide quality education for undergraduates, graduate and master level. It has been effective in its goal to produce talented, dedicated and motivated graduates.K and K International College is in affiliation with Higher Secondary Education Board) for plus two level and Tribhuvan University for Bachelor and Masters level programs. The main motto of this college is “Winners do the same thing but differently”. Students are able to fulfill their dreams in the respective field easily by joining K and K International College along with the help of highly dedicated and motivated faculty members. Teacher at K and K International College are highly experienced and talented in their respective fields for quite a long time. And it is also the first college to introduce Master in Gender Studies under TU. K and K International College is located at New Baneshwor in front of BICC hall and is easily accessible from any corner of the valley. Besides +2 level in Management and Humanities, this college also provides bachelors degree in BBA, BBS, BSW and BA and Masters degree in Rural Development and Gender Studies. K and K International College offers Bachelors in Business Administration(BBA) that is specially designed to support students to take up middle level managerial position right after graduation. For more information on career opportunity, academic requirements, its procedure and other details click the link. If you want to build your career in multidisciplinary course drawing theoretical concepts from different social science, keeping social works values and principles at the care then Bachelors Of Social Work in K and K international college is the right option for you.Click the link for more information. Know why to join K and K international college for Bachelor of Arts and how this college widens the student's knowledge in humanities and social science.For more information on fee structure, eligibility criteria and other details browse for the link forward. Are you searching to conduct research and produce original scholarship on the history and theory of dress and textile by identifying and using appropriate research sources and methods then K and K International College offers you Masters in Arts(MA). Candidates applicable for the admission of MA program is they should accomplish their bachelor level degree. For more information browse the link. Interested in studying Bachelor in Business Studies then K and K International College contributes you in the general excellence of education and helps to achieve your business goals. For more information about this program in K and K International College, click the link. Scholarships at K and K International College are provided on the basis of performance in respective levels. Topper in board and entrance are provided full scholarships. At least first division marks is required to apply for scholarship in Plus Two and Bachelor level. 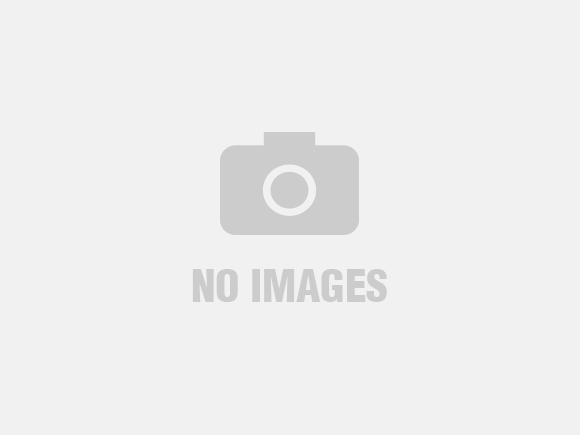 A minimum of 55 percent is required for master level to apply for scholarship. Yearly and semester college toppers are also provided with full scholarship in college tuition fees. The college provides proper counselling at the time of applying so that students can choose their path correctly. Various workshops and training are provided to students by K and K International College. Library is available and computer lab as well with well-furnished and clean environment. Extra curriculum activities are promoted by the college. Sports facilities like basketball, football, table tennis, cricket and badminton are encouraged by K and K International College. Internal assessments and presentations are conducted as well. K and K International College organizes events for welcome and farewell programs, industrial visits and tours. Canteen is available with clean and hygenic foods and water. Hotel management students are able to perform practical in well managed kitchens containing each and every equipment. Students must complete their SLC examinations of any streams as a major subject to study plus two level. Students must have completed their plus two level from management and science streams with economics and mathematics as a major subjects and should have secured a minimum of second division to apply in BBA program. Completion of plus two level with full paper of economics and mathematics appeared is required for applying in BBS. Students of any streams are capable of joining BA by passing the plus two or equivalent recognized by TU. Students from science or commerce streams of plus two or equivalent level are eligible to apply for BSW with minimum pass marks. Students completing Bachelor level in any streams or equivalent course recognized by TU are eligible to apply MA-RD. Students from any streams recognized by TU are eligible to apply for MA in Gender Studies at K and K International College.